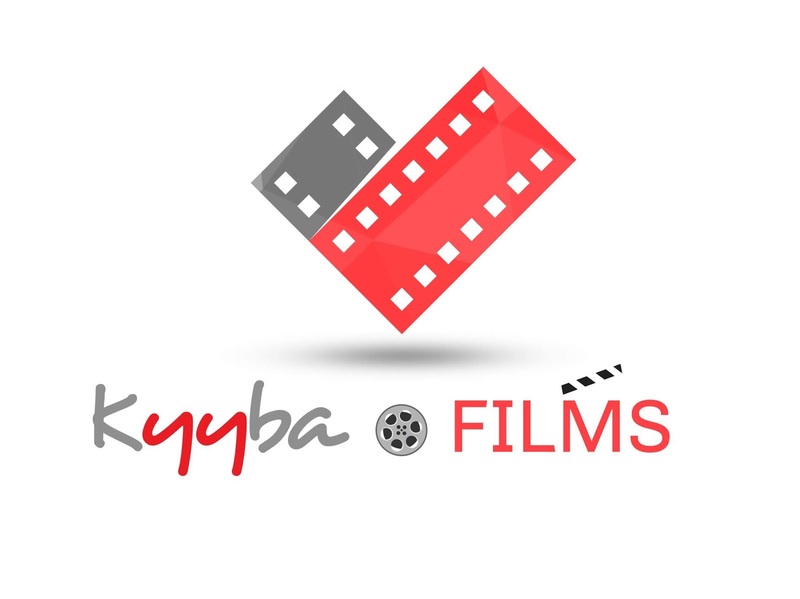 Oliver Robins, director, writer, producer, and star of "Celebrity Crush", announced a partnership with Kyyba Films, a Michigan based film production company. Robins, best known for starring in the original "Poltergeist" as young Robbie, "the kid eaten by the tree" and attacked by the clown is back to the horror world with "Celebrity Crush." Robins stars opposite actress Alissa Schneider, who plays a sociopathic fan obsessed with a fictional 80s 'B' horror cult classic called Chain-Face Clown and its star – Jonathan Blakelee. After meeting Jonathan at a horror convention, she imprisons him with the misguided hope Jonathan will one day fall in love with her. The movie is scheduled to be released in the fall of 2018. Tel K. Ganesan and G.B. Thimotheose will serve as executive producers of Robin's latest feature thriller. G.B. Thimotheose said, "It is an amazing journey to collaborate with Oliver Robins on his upcoming film, Celebrity Crush. I am a big fan of his early movies such as Poltergeist and Airplane II which I watched growing up as a child." Tel is a serial entrepreneur who brought his business acumen to the world of film production. This is his second movie production this year. 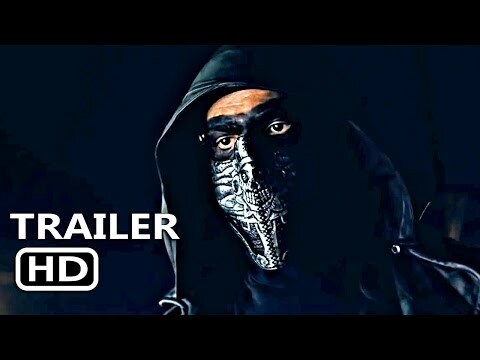 His first project under the banner of Kyyba Films "Devil's Night: Dawn of Nain Rouge" was premiered at Cannes, French Film festival in May 2018. "I am excited to partner with Oliver to bring his new movie to the big screen. Kyyba Films is a movie production house with a global distribution capability and we are thrilled to present the feature thriller to the international markets across the world. Celebrity Crush is an exciting thriller that will bring thrills and chills to a mass worldwide audience," Tel Ganesan, CEO and Founder Kyyba Films said. Robins who is appearing in films after nearly 30 years said, "Tel and GB are fantastic partners to have who supports the vision of filmmakers." The film was shot in St. Petersburg, Florida last summer and is currently in post production.